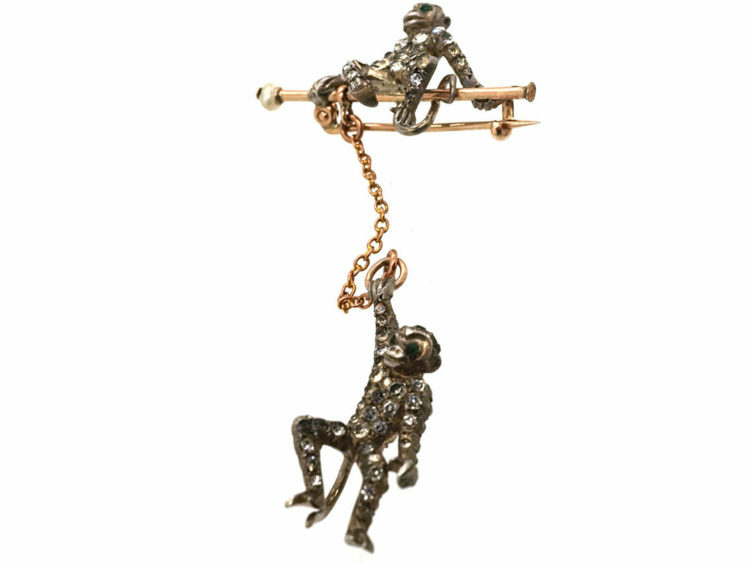 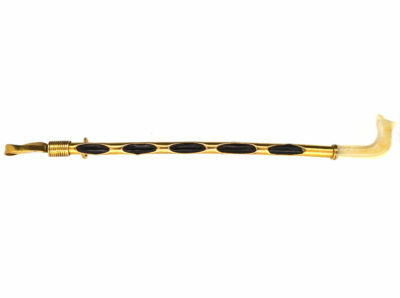 An unusual brooch with two monkeys, one sitting on a bar with a natural pearl terminal, the other suspended on a gold chain with his hand holding a ring. 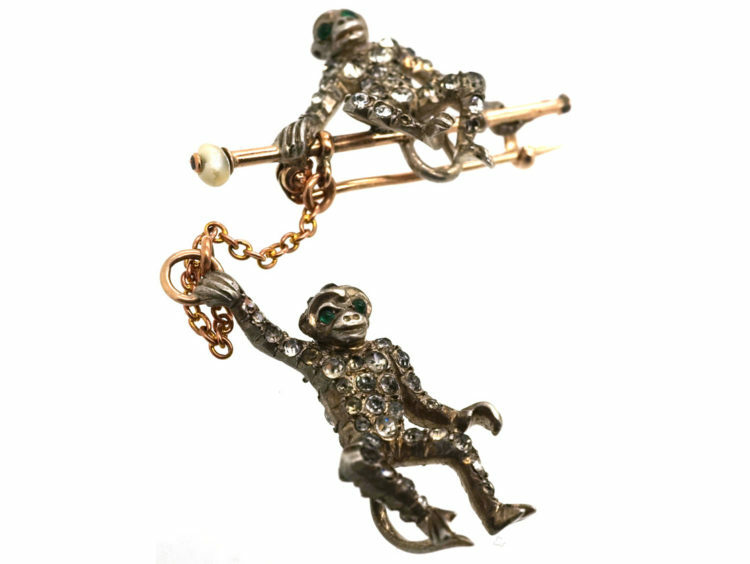 The two monkeys are set with white paste and have green paste eyes. 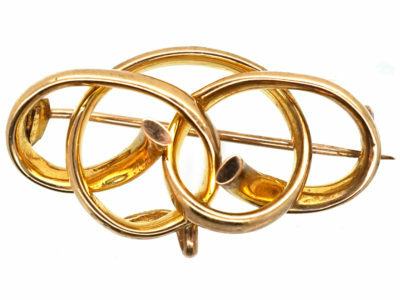 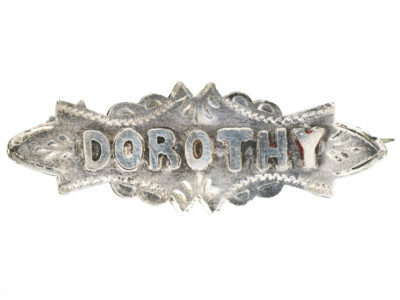 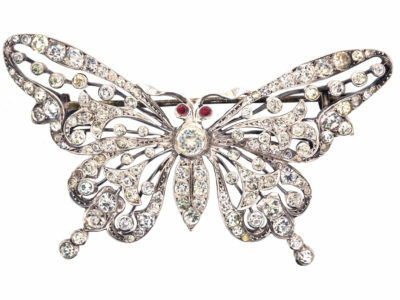 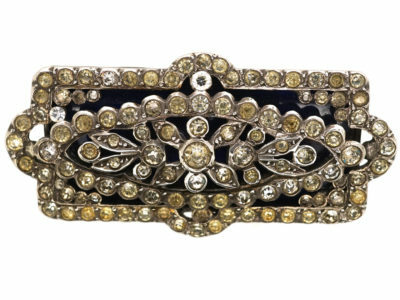 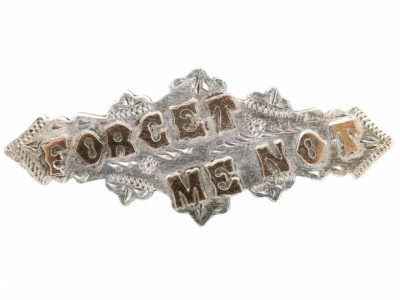 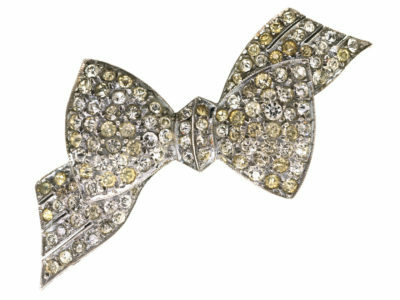 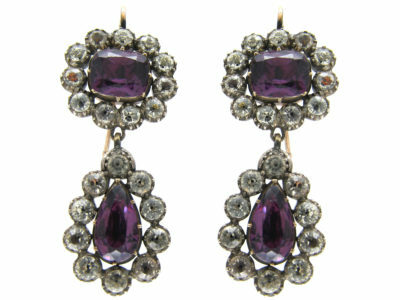 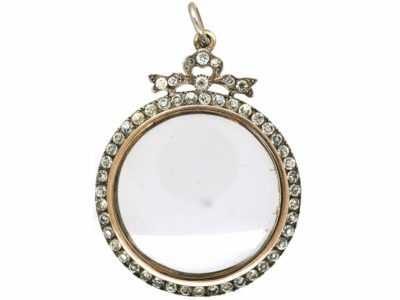 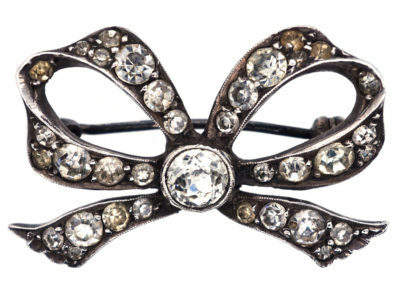 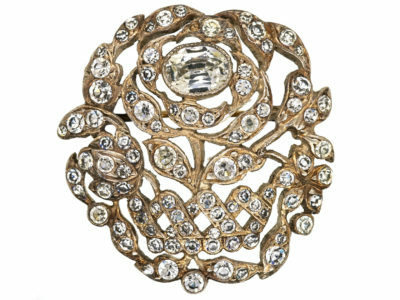 This type of brooch is called a “Novelty brooch” Such pieces were very popular in the early 1900s and often delivered a message. 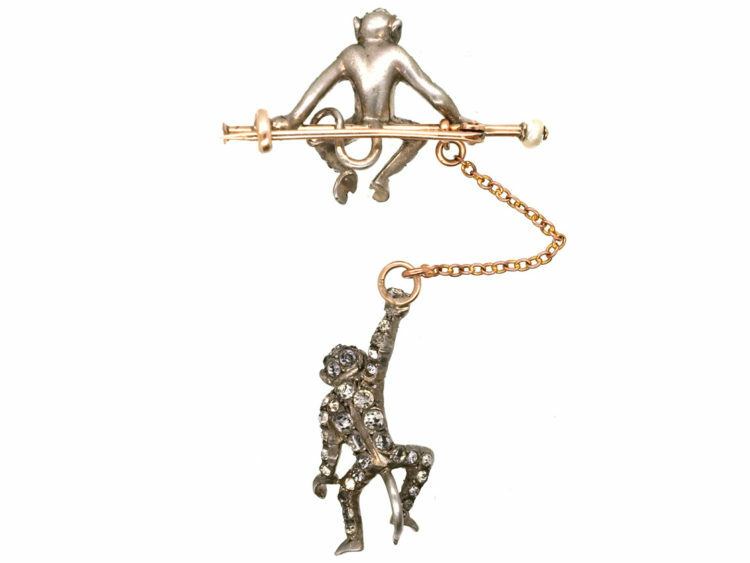 In this case “Two little monkeys” that could imply a relationship which was fun!